Trying to hear what the CEO is saying through the noise at the coffee shop you are working from. Going through support tickets at home while having breakfast (or is it lunch already?) while your dog whines at you to go outside for the 100th time. Missing out on free coworking space at Google Campus London because the Tube was delayed. These oh-so-familiar scenarios are less likely to happen if you and your team have a dedicated space to build from. How do you know when it's time to make a change? Grab your pen, print responsibly, and check off any of the below seven signs that fit your company. If you check even one, coworking may be the solution you're looking for. If nothing has transpired after countless uninspiring brainstorming sessions, a coworking space devoted to tech startups and scale-ups may be the innovation inspiration that's missing from your team. In a Global Coworking Survey by DeskMag, 71 percent of the 2,007 respondents said that their creativity had increased since joining a coworking space. This type of finding isn't new. In a 2012 study, University of Texas Austin professor Clay Spinuzzi found that people who work outside of the traditional office structure (and startups are definitely far from traditional) often have issues with self-motivation, isolation, and depression. Some of the interviewees were also unsatisfied with their work and home life boundaries. There’s no faster way to stifle your team members' inspiration than putting them in an environment that makes them feel cut off from the rest of the world. Coworking helps build community, and coworking at a tech-focused workspace provides opportunities for tech entrepreneurs and startups to meet likeminded people who have lived the struggles of building a startup. Access to a strong network of peers you can bounce ideas off of, ask questions to, and socialize with is inspiring and beneficial. 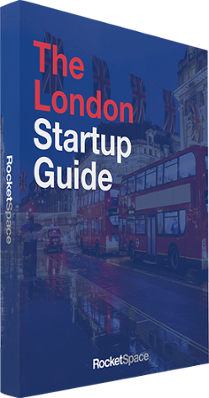 For London tech startups, there's RocketSpace. The London tech campus adopts a "tech ecosystem" approach designed to foster the most innovative entrepreneurs in tech and help boost their company's growth potential. 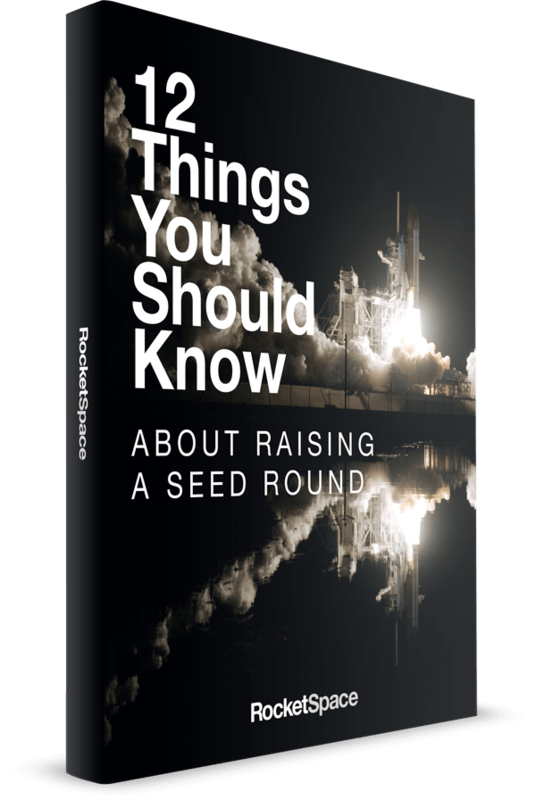 At RocketSpace’s new tech campus in London, one thing that seems to really resonate with folks is the community of fellow tech founders who can help and support one another. The exclusive tech-centered community is geared toward providing the inspiration that tech startups need to innovate and succeed. For instance, members get access to more than 170 corporate partnerships, plus speaker events and workshops with industry thought leaders and influencers. So you and your cofounder just landed in London. Now what? Whatever your plans for your tech startup, you'll likely scale faster if you join a London coworking community that already has a solid tech ecosystem in place. One of the greatest advantages of working from a tech-focused work space is the opportunity to meet, mingle, and network with other founders and their team members. And it’s not just about the people that you share the space with, it's also the extended network of the coworkers themselves. Anyone who has founded a tech startup knows what it feels like to work 24/7. The emails and messages on Slack might pop up just when you’re about to hit the sack. You stop whatever you’re doing, even on Friday nights, if a potential client answers an email. While you may work 24/7, your team doesn't have to. However, they may choose to work late into the evenings, or take a break in the middle of the day. Whatever work schedule encourages the highest quality of productivity is key — and your startup's workspace should accommodate that flexibility. My startup is expanding globally. Say you're in San Francisco for the first half of the year but spending the second half in London. Or, you're hitting all the major conferences globally on a sales push, and will only be in town a few days a month, but need a dependable workspace. Where should you work? Find a space where you can grab a desk in London whenever you need one. You don't have to commit to an annual office rental contract, and you also don't want to be scrambling for a desk when you are in town. RocketSpace tech campus members are global. Our tech campuses accept members from any of our locations. Heading to London for a month? No worries, members can use a desk at our London location when they're in town. I am terrible at admin. Maintaining your own office space consumes a huge chunk of resources, including: Time, funds, and energy (especially when you’re caught in the middle of two team members having a fight over who's turn it is to take out the trash). If you want to go the private office route, you have to appoint someone who will shop for supplies, pay the utilities, and make sure that all the office admin is taken care of. What if no one wants to do all of these tasks? It may make sense to find a London coworking space that can help you deal with the "necessary non-essentials," like taking care of your utilities, grocery, and cleaning needs. Often, reception services and other administrative tasks are included in coworking membership packages. I need to network, but don't have the time. Signing up for a coworking space exclusively for tech startups gives you the opportunity to connect with peers and influencers in the industry without having to constantly commute to events. Furthermore, nothing beats the feeling of surrounding yourself with passionate, goal-driven folks who are constantly on the move to ideate, test, and collaborate. Coworking spaces that have rich communities of like-minded peers, events, and casual networking opportunities are a great way to get to know key influencers, partners, and perhaps even customers without having to take time out of your day to seek out off-site events. The best part? If you're not feeling the event, you can head back to your desk and get some more work done. I don't know how many people we will be able to hire in six months. Growth is a top priority. Yet the dynamic nature of startup life means you may not know when new funding will come through, or the exact number of people that you'll be able to hire in the next year. With most coworking spaces, it's easy to switch to a smaller office or reduce desk space as needed. A typical London coworking setup provides a host of options to choose from. For a start, you may do well with a general seating membership or pod of dedicated desks. Meanwhile, if your startup already has several team members and you want a fixed space where everyone can collaborate, you may want to invest in a private office. If you're unsure about your startup's growth trajectory, choose a tech campus that offers flexible desk space options and full time coworking office memberships. This will help you mix, match, and move around with ease regardless of a fluctuating team size. 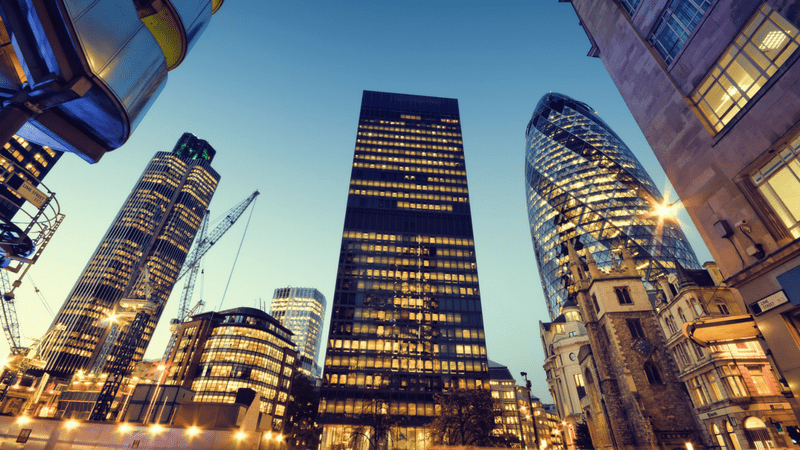 London has truly positioned itself as a global centre for tech startups. While there are many options for coworking in the city, trying out a few workspaces before saying "yes" is the best way to gauge compatibility. If you’re specifically looking for a London coworking space whose tech ecosystem has been proven to help startups grow and flourish, RocketSpace's new London campus might be a fit. Members have exclusive access to hands-on workshops, peer group roundtables, trend talks, and mentoring events. 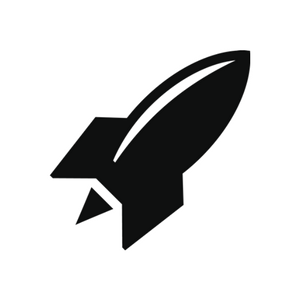 We invite tech founders to drop by for a tour of the RocketSpace tech campus in London. If you ride the tube to or from Angel, you may have noticed a giant rocket outside Regent’s House, just steps away from the station — that would be us!